Tesco Express is easily reached at 135 Cowick Street, approximately 0.48 miles south-west from the centre of Exeter, in St. Thomas (near St Thomas Methodist Church). This store essentially provides service to shoppers from the areas of Exwick, Marsh Barton, St. Thomas, St. Leonards, Alphington, Redhills and Foxhayes. Today (Thursday), it is open 6:00 am to 11:00 pm. 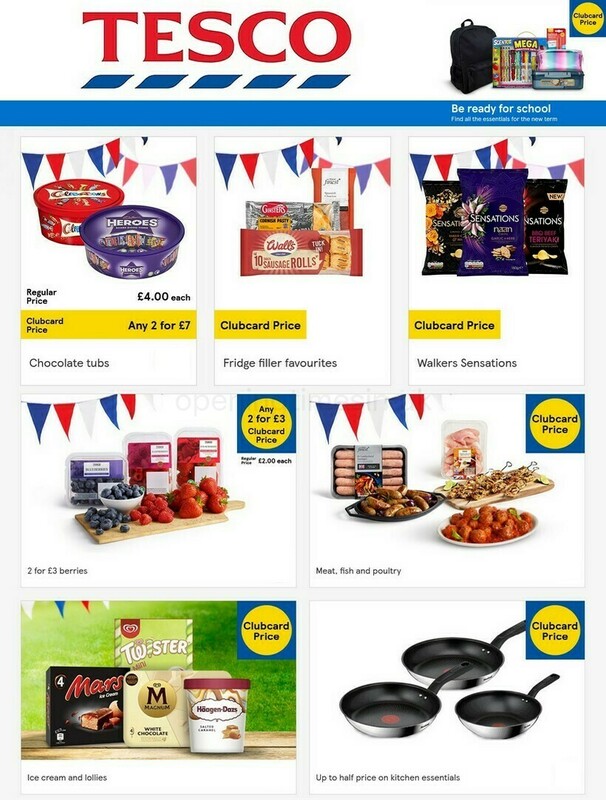 Please note the various sections on this page for specifics on TESCO Exeter, Cowick Street, including the business times, address info, product ranges and additional information. Visit Tesco Express near the crossroads of Prospect Place and Cowick Street, in St. Thomas, Exeter. 1 minute trip from Wardrew Road, Buller Road or Buddle Lane; a 4 minute drive from Dunsford Road, Bonhay Road and Alphington Road; and a 12 minute drive from New North Road, A30 or Topsham Road. If you are using Satellite Navigation devices, please use EX4 1HS to find this store. It is within a short walk from the bus stops at Sawyer's Arms, Cowick Street/Old Vicarage Road and Precinct. The following lines stop nearby: 6, 23, 173, 359, 360, 976, 6A, A, E, P, F1 and F2. You'll want to disembark at Exeter St. Thomas Train Station (1430 ft) or Exeter Central Train Station (4920 ft away). Your easy line options: South West Trains and GWR. In the neighbourhood you may come across Marsh Barton Industrial Estate, Cowick Barton Playing Fields, Franklyn Hospital, River Exe, Riverside Leisure Centre and Riverside Valley Park. There is presently a total number of 7 TESCO stores operational in Exeter, Devon. Navigate to this page for the entire list of all TESCO supermarkets near Exeter. Please be advised that the holiday period may cause changes to the typical working hours for TESCO in Exeter, Cowick Street. For the whole of 2019 these alterations cover Christmas, New Year's, Good Friday or Black Friday. To get added details about seasonal opening times for TESCO Exeter, Cowick Street, go to the official website or phone the direct line at 0800 50 5555. It's our company's main objective to supply you with the latest information as possible. If you have found any discrepancies or mistakes in the location particulars or operating hours for TESCO in Exeter, Cowick Street, please let us know by using the report a problem form. Your comments on TESCO are invited. Please use the form provided below, as well as the star ranking system to rate this location.